The UCLA Health Magnet Team is proud to share with you our 2015 UCLA Medical Center, Santa Monica Magnet Designation Document, which highlights the inspirational work of our nurses throughout the organization. Curious to see where your unit and colleagues are featured in our document? 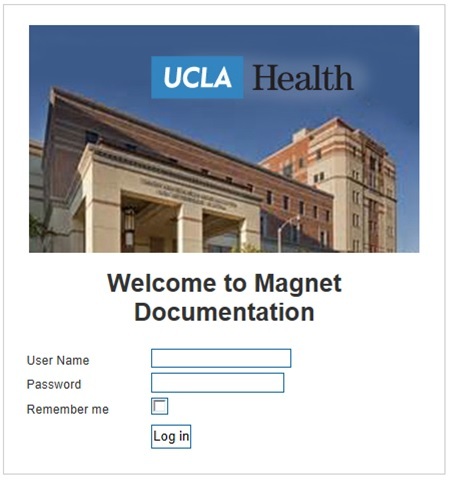 Take a look at our SMUCLA Magnet Document Mapping Table to find your unit highlights!